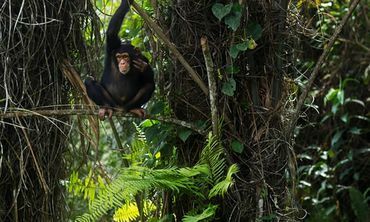 Last year the World Bank created a 6,426 s/km sanctuary for chimpanzee's in Guinea that protected over 4,000 chimpanzees and now China wants to build a dam inside the park that could flood it and kill thousands of the chimps. "You signed on August 7, 2018," shared and noted. TY, Cher.